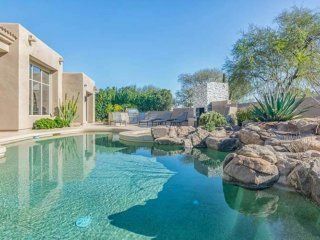 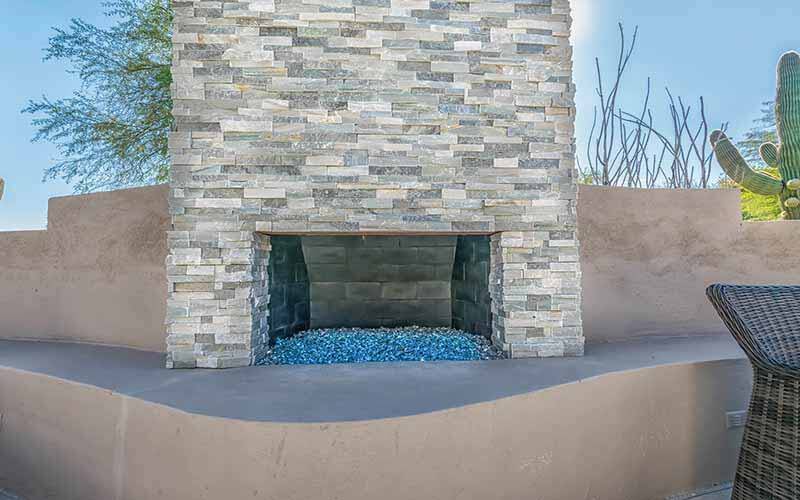 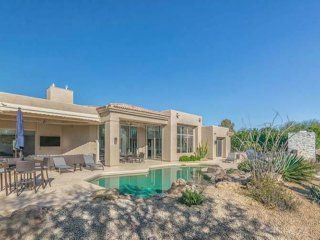 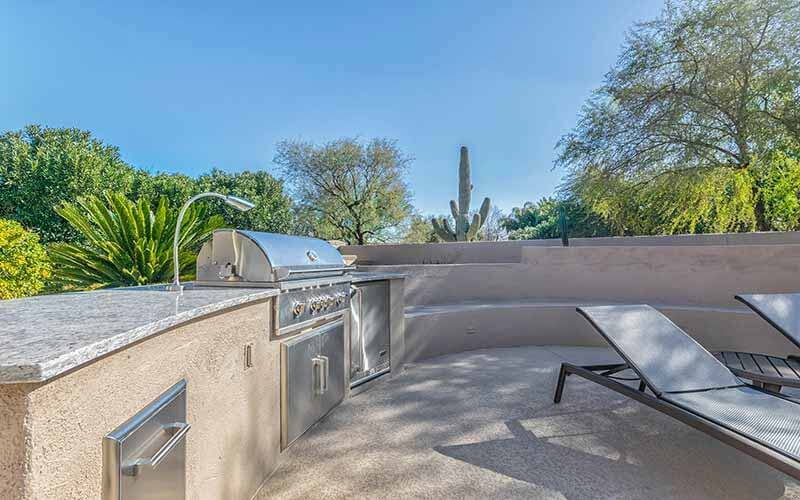 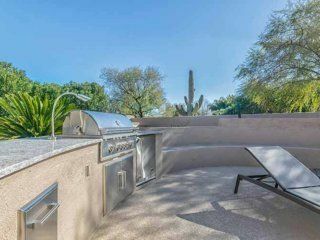 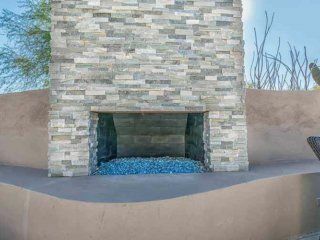 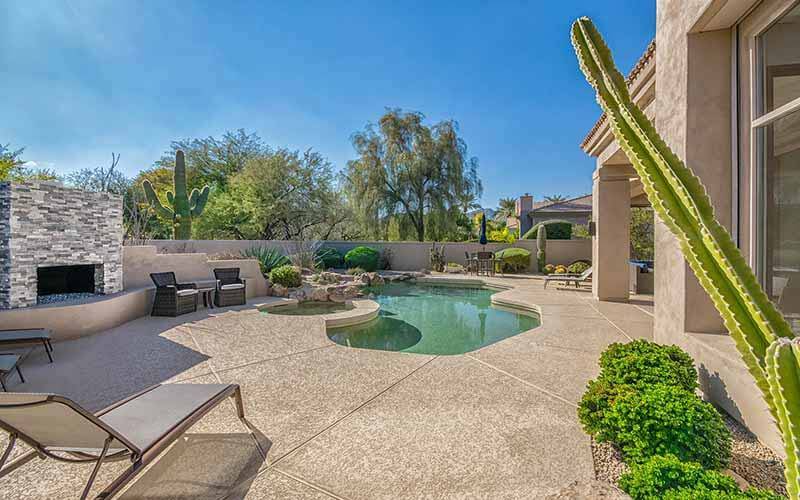 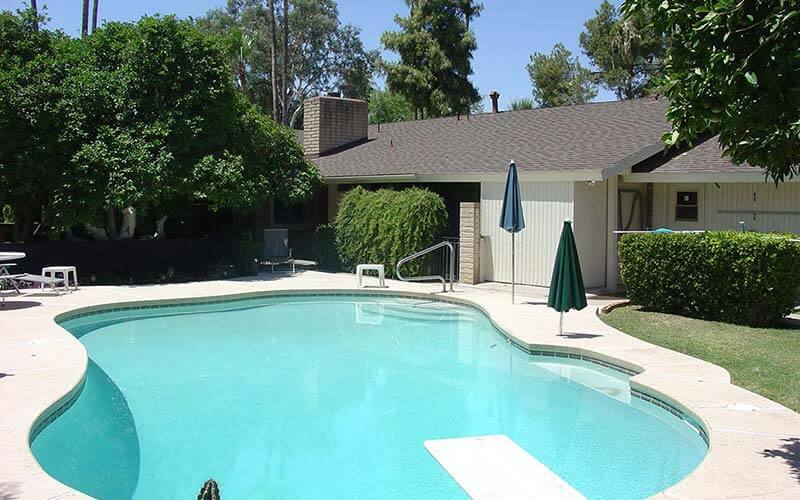 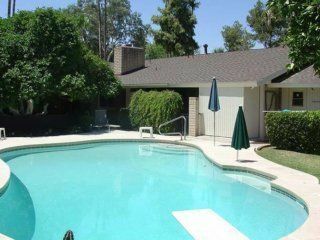 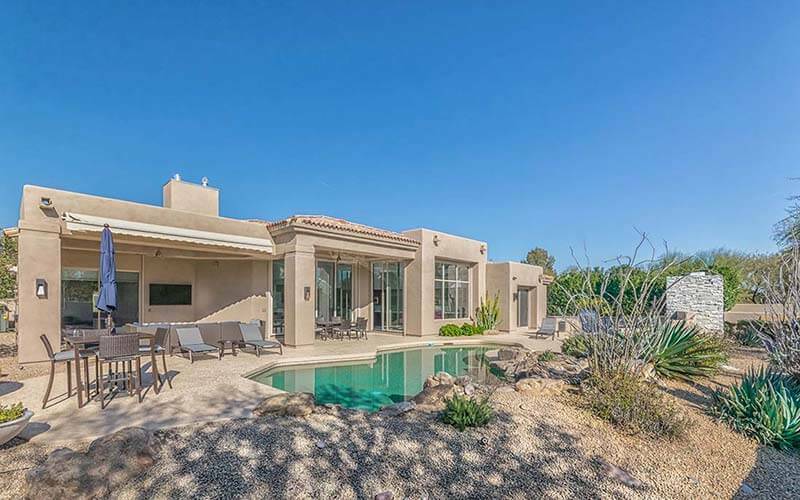 Our trained experts will work with you to transform your outdoor living space into everything you’ve ever dreamed it could be – a beautiful and functional space where you, your family and friends will be able to gather around, spend some quality time and enjoy the Phoenix weather year-round. 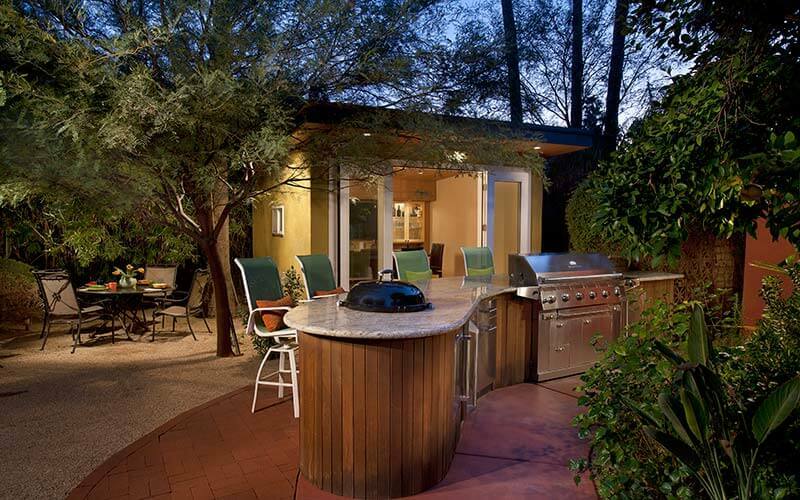 CONTACT REPUBLIC WEST REMODELING TODAY! 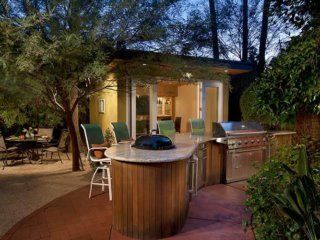 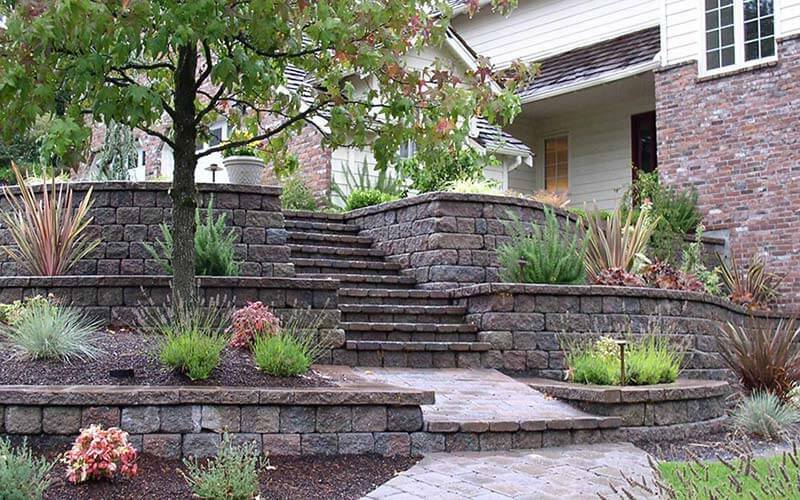 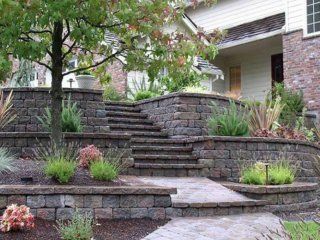 Download the “Creating an Outdoor Living Spaces” guide today, and then contact us for a free home remodeling consultation.